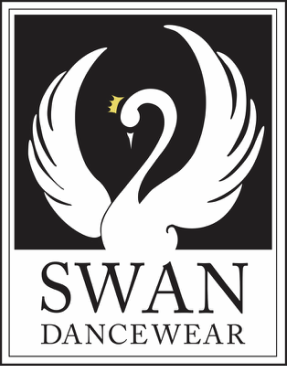 Swan Dancewear carries a wide selection of apparel, shoes, accessories and gifts for all varieties of dance. Studio dress codes are on file so we can assist you in finding just what you need for your particular dance school. In addition to dancewear, we also we carry gymnastics, yoga, and pilates apparel. We'll be adding more product pages soon so that you can see some of the store inventory online. If you have any questions about our website or any of our products and services, please don't hesitate to contact us.